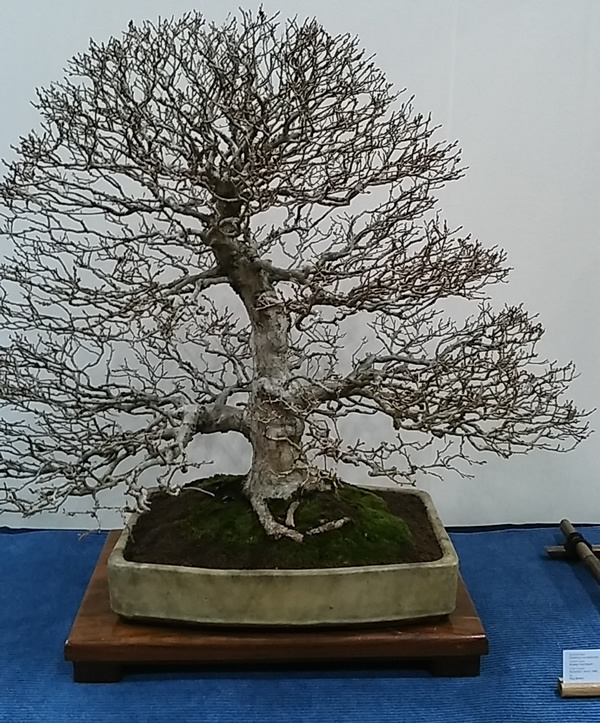 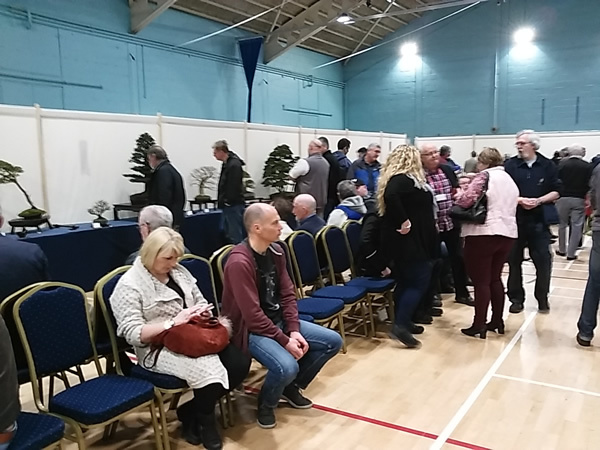 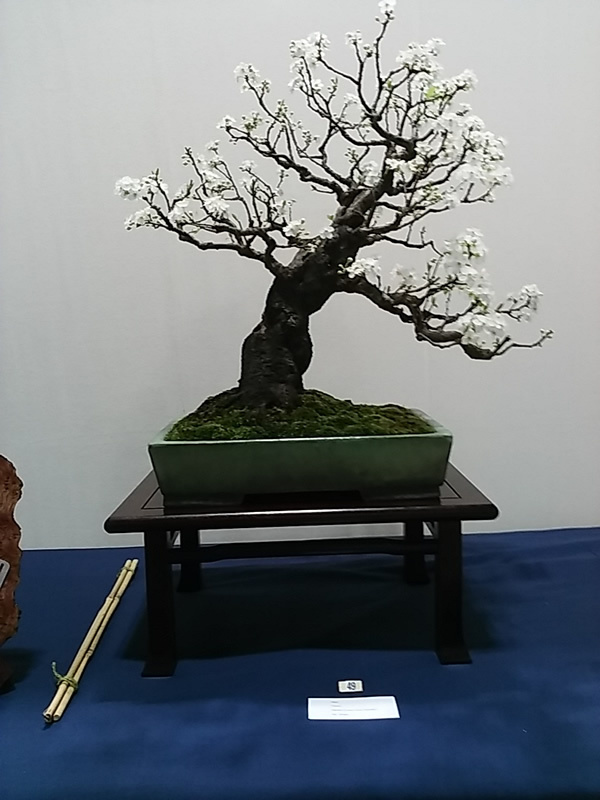 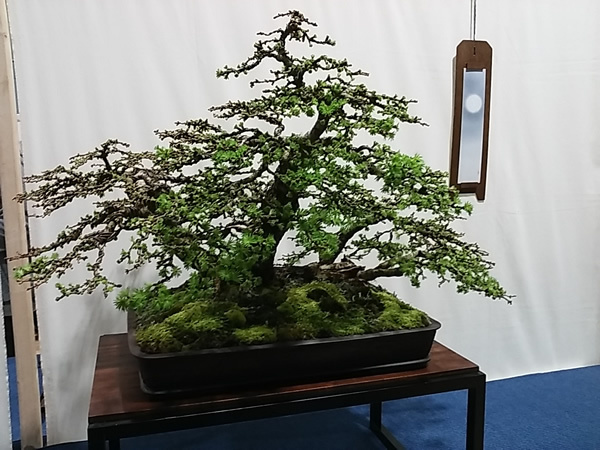 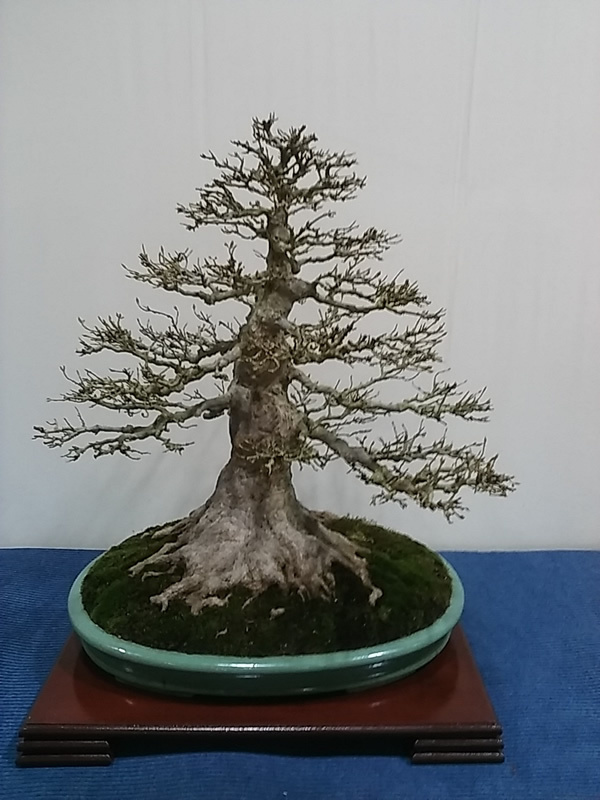 The Winter Image Show hosted by the Swindon and District Bonsai Society is always highly anticipated by bonsai folk as it is the first large UK show of the season and the show this year was no disappointment. 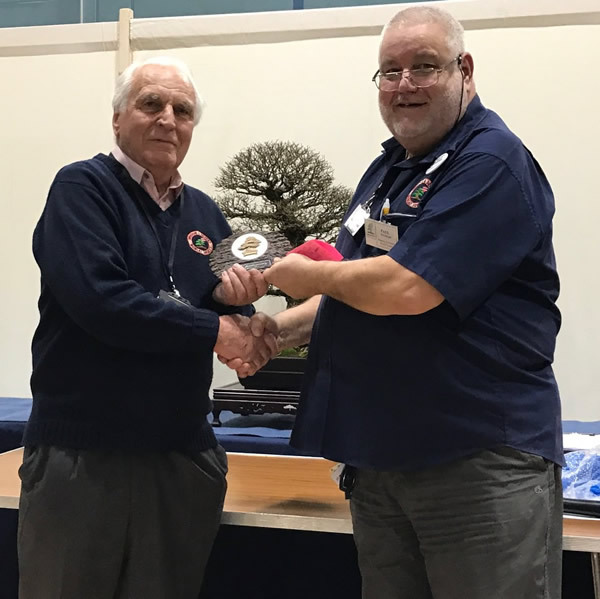 This was particularly heartening as this is the 40th year of the Society. 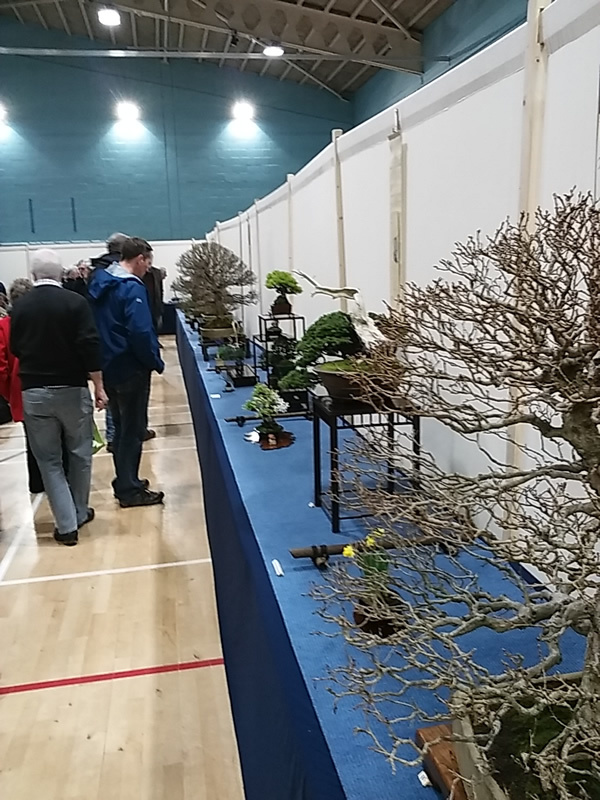 The atmosphere in the show was really friendly with much knowledgeable conversation taking place between the hundreds of attendees viewing the stunning tree displays. 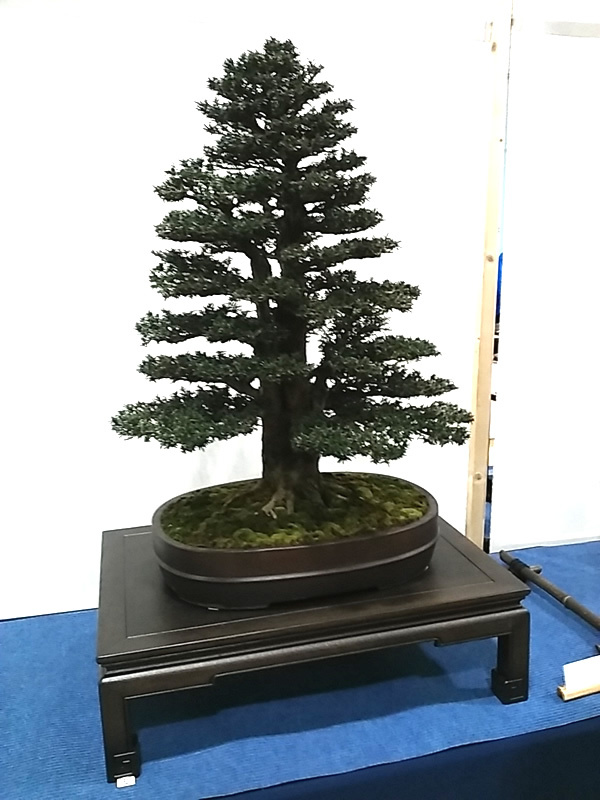 The standard and quality of the trees with the attention to detail in the presentation was superb. 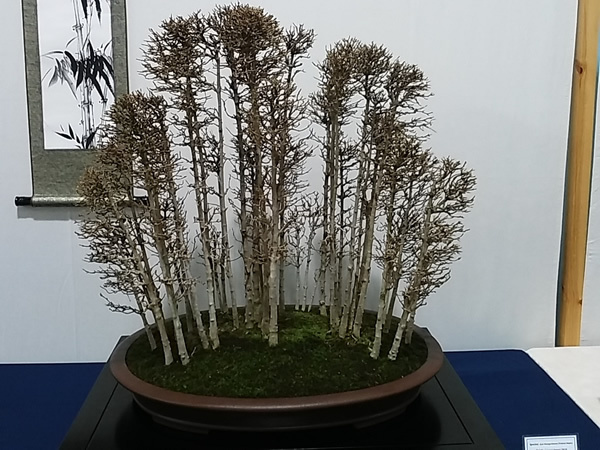 The traders areas were well represented and doing brisk business in all the large variety of bonsai requisites that we have grown to expect at a major show. 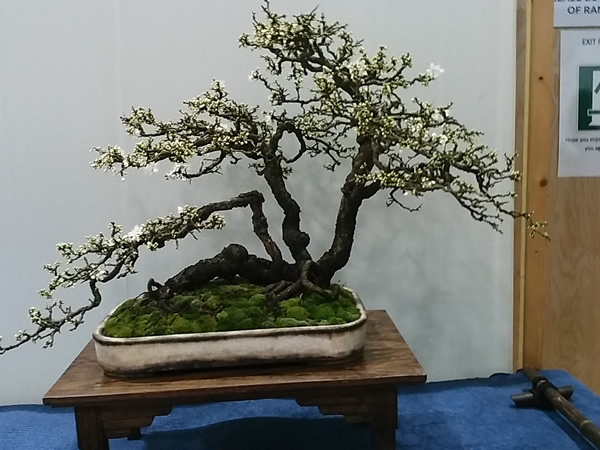 Copyright© FoBBS; All rights reserved. 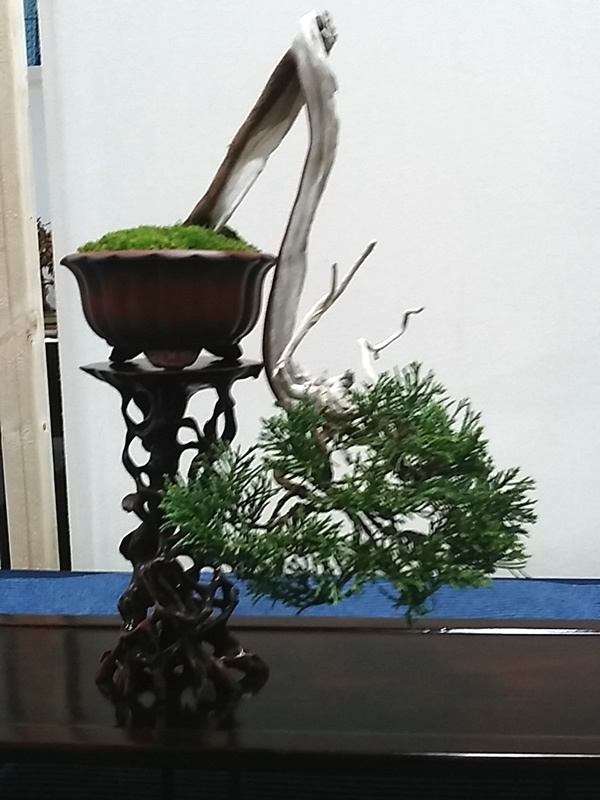 Other products and companies referred to herein are trademarks or registered trademarks of their respective companies or mark holders.